- Please note that you need to have your own accounts on these sites in order to leave a review. - Clicking on the links will take you directly to book's page, so it will work more smoothly if you log into your amazon or goodreads account before you click on any of the links above. - If you obtained the book through amazon in either paperback or Kindle format, simply clicking on your purchase will take you to the book's page where you may leave a star rating and a review. 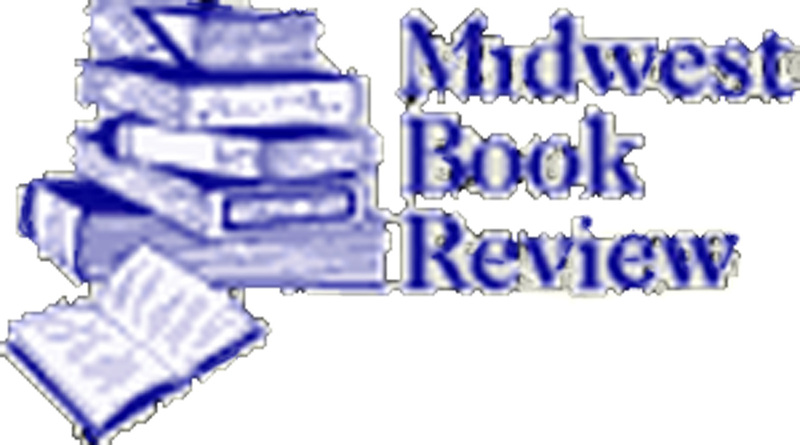 For other INDEPENDENT REVIEWS - please scroll down this page. o produce a novel that includes personalities from recent history is a perilous exercise that has been the nadir of some famous writers. R.K. Narayan’s Waiting for Mahatma, for instance, is regarded as a failure by some because Mahatma Gandhi appears as a character and readers often contrast the well documented actions and mannerisms of Gandhi with his representative in the novel. How much more fraught would it be, then, for a writer to not only characterize in fiction politicians like S.W.R.D. Bandaranaike whose political machinations are still remembered by senior citizens of Sri Lanka but also to intersperse “real” historical incidents with imagined events, have demons interact with humans, and to bring to life the women depicted in the Sigiriya frescoes and have them engage in chat with each other and king Kasyapa? T. Thurai takes such enormous risks with her monster of a novel and yet emerges with one that has captured the turbulent times of Bandaranaike’s premiership like few others. Crucial to the action is Hooniyam who in this novel is an amalgam of demi-god, demon, sorcerer, and trickster figure. Hooniyam’s creating mayhem in Sri Lanka during the ethnic riots of 1958 is a mere preamble to his taking control of the universe (a project which fails) but his wishes are mirrored by his many devotees including Bandaranaike who is not averse to using the demon’s support to achieve his political ambitions without fully understanding, or worrying about, the repercussions of such action. While the questionable, or sometimes dastardly, actions of Bandaranaike and others are never condoned, the novel suggests that once Hooniyam has unleashed chaos there is little that mortals can do to reverse the trend. Thurai has done considerable research on the socio-historical political situation of the time in creating this piece of fiction. To mention just two, the machinations between cabinet minister Vimala Wijewardene and Buddharakkita, the chief incumbent of the Kelaniya temple, to first support and then sabotage Bandaranaike’s rule for a cluster of reasons are deftly rendered. Equally convincing, though enervated occasionally by repetition of similar scenes, are depictions of the violence perpetrated against the Tamil population in particular during the riots of 1958. In The Devil Dancers, the political and the personal are interwoven seamlessly. A major criticism levelled at pioneering writer James Goonewardene’s novels like The Call of the Kirala and A Quiet Place is that they present stereotypical situations in which people from the town, dissatisfied with life therein, find solace and satisfaction in the arms of an “untainted” village belle. Such accusations cannot be levelled at Thurai’s creation because her character’s acculturation with the village is gradual, includes many challenges and reversals, and is not confined to amatory issues. In the initial sections, however, politics is very much an undertone. A love triangle is the fulcrum of the novel and its delineation effectively pre-empts those critics who may try to read this as a pot-boiler. Thurai shows consummate skill in examining the motivations of individual characters and their interactions with others. Thurai has captured a turbulent epoch in Sri Lanka’s history, an epoch that changed the dynamics in the island, especially those between the Sinhala and Tamil communities, with verve, compassion, and in considerable detail. The Devil Dancers is also a cautionary tale about the dangers of political expediency and the propagation of extremist agendas. Although a tragic novel in many ways, the work is relieved by moments of humour which are often associated with the caprices of the Sigiriya maidens and (ironically) some of the antics of Hooniyam who is also the architect of the chaos and tragedy. A reviewer cannot do justice to this multi-focal novel with its many intricacies in a short appraisal. What is incumbent on him/her, however, is to inform those intending to take on The Devil Dancers that it requires a patient reader—the 820 page work is not one that can be completed in one sitting. S/he should add that this absorbing narrative will also transform the patient reader into an informed reader on a momentous period in the history of the island nation. Biographical note: Senath Walter Perera obtained his MA and PhD from the University of New Brunswick, Canada, and is Senior Professor at the Department of English, University of Peradeniya. Perera is the recipient of several Commonwealth and Fulbright awards and has served as Chair of the Commonwealth Writers Prize (Eurasia). 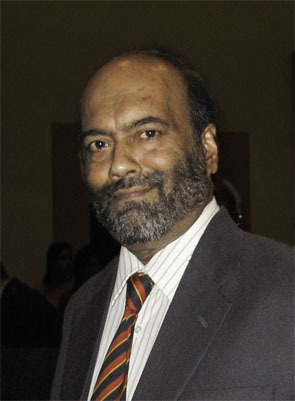 He was an Articles Editor for Postcolonial Text, Editor of The Sri Lanka Journal of the Humanities for sixteen years and on the inaugural Advisory Committee of the DSC Prize for South Asian Literature. He is currently the Bibliography Representative in Sri Lanka for The Journal of Commonwealth Literature and the Chair of Sri Lanka Association for Commonwealth Literature and Language Studies. Professor Perera also serves on the Gratiaen Trust which administers the Gratiaen Prize instituted by Michael Ondaatje to promote English creative writing in Sri Lanka. Here is a 2-minute video clip of the curator's comments about The Devil Dancers at the Folkestone Book Festival 2012. The full interview of T. Thurai is also available on You Tube as 3 separate clips. These include readings from the book followed by a Q&A session. Ceylon in the mid-1950s was a pivotal time, with forces erupting that would challenge and change the country's direction, ultimately creating a 25-year civil war that would become a way of life for many. While The Devil Dancers is a historical novel about these events, it's replete with cultural and political observations grounded in fact, and will prove a rich read for any interested in complex, detailed historical accounts. The theme of a nation being slowly reborn is carried through each protagonist, who finds himself or herself reborn in the transformative process of a nation inching towards new options. How such deep wounds heal and how such deep rifts eventually result in the reunification of individuals, community and country lends to a powerful saga of love, violence, and perseverance, recommended for any lending library strong in historical fiction. The story of Ceylon's emergence as an independent nation is less well known than its larger neighbours that form the Indian subcontinent. This book is set in the 1950s and covers post British rule and the resulting ethnic and political tensions. 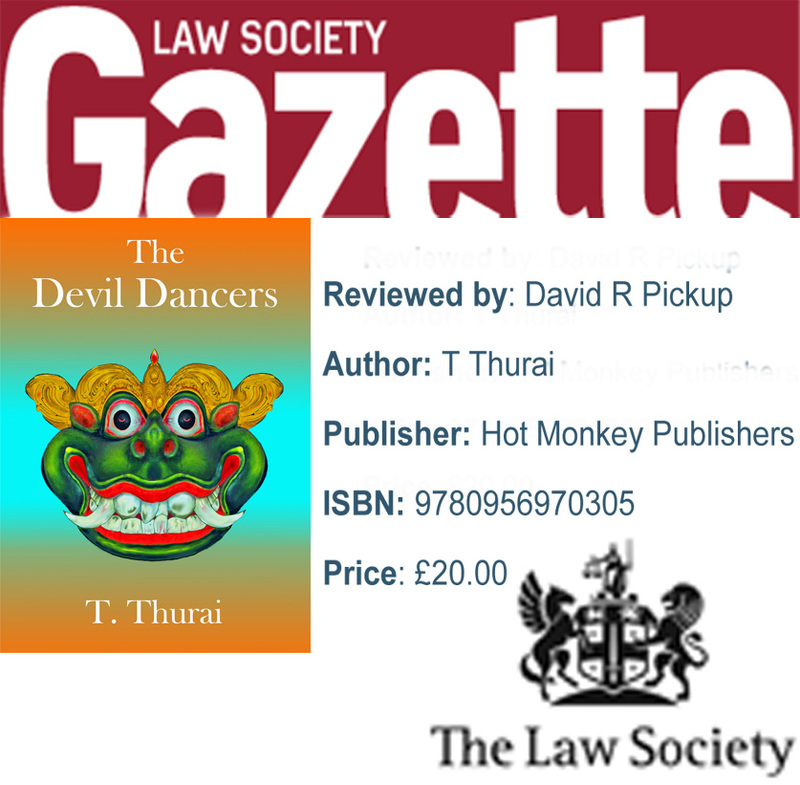 The Devil Dancers shows what a lawyer, who can write, can do with some imagination and legal training. It reads more like a Shakespearean tragedy. It will appeal to anyone who enjoys A Passage to India or The Raj Quartet. But unlike them it is not about the British in India or about the British sense of class, as no British characters appear in the book. It is written entirely from the local standpoint. 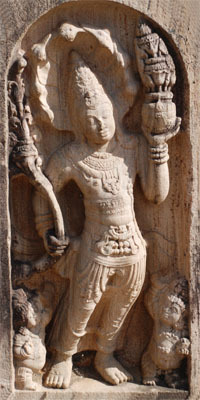 The book also contains deities or spirits that become active characters in the story. This is alien to most of us. The way gods and idols come to life and mischievously interfere in human events is not something that we are familiar with. The gods and deities seem to mirror, if not cause, the jealousies and antagonisms the human characters have. The author, T Thurai, studied as a historian before working as a journalist for 10 years. She then re-trained as a lawyer and worked in a number of large London firms...In that role she developed her writing and research skills, which was crucial to unearth the political story behind this book. Her legal training is obvious in the research and the drama gleaned from contemporary sources. This enjoyable work brings a neglected period alive. I look forward to her next books. This magical-realist novel features Faustian pacts and forbidden love in its depiction of the circumstances feeding into the Sri Lankan civil war. Thurai's work may divide readers with deep connections to Sri Lankan politics, but her empathy helps bridge the fissure between the Sinhalese and Tamil people. Amid powerful insight into post-colonial politics and the beginnings of Sri Lanka's violent war, the author only condemns the violence that erupts out of the cultural and political conflict, not the nonpartisan life decisions the citizens on either side of the conflict must make. Sultry romance, tense politicking and colorful mythmaking combine for a broad, engaging novel. The author writes a regular blog. Click on the icon to go to her blog pages. If you wish to link to this site please send an e-mail for express authorisation.